The NCIS team is forced to re-examine a hit-and-run murder case when a former FBI agent turned lawyer confides in Gibbs that her client’s confidential alibi is solid. 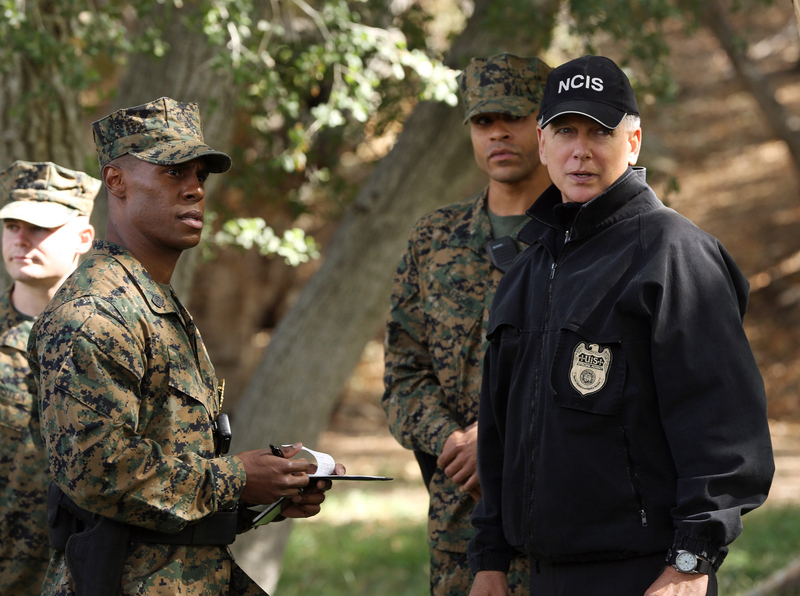 Meanwhile, McGee grows suspicious of Tony’s strange behavior, on NCIS Tuesday, Nov. 12 (8:00-9:00 PM, ET/PT) on the CBS Television Network. Pictured: Mark Harmon Photo: Michael Yarish/CBS ©2013 CBS Broadcasting, Inc. All Rights Reserved.